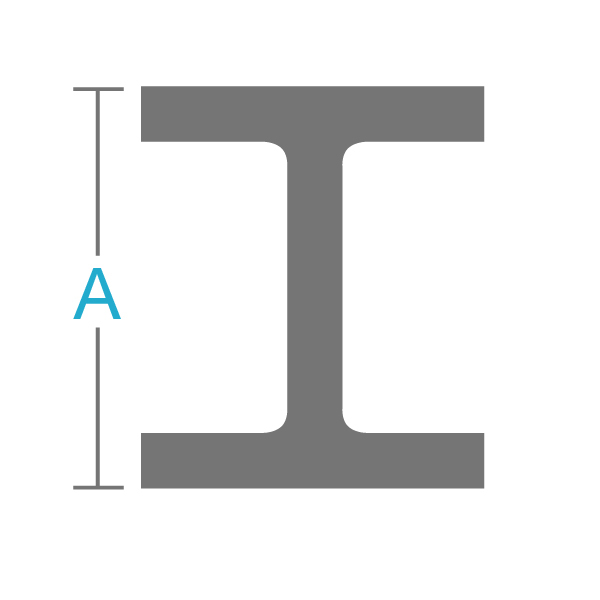 Hot rolled steel beams provide great load bearing support when used horizontally or standing as columns. They are also used regularly throughout the construction industry when heavy load support is required. Additionally, this steel shape is easy to weld, cut, form and machine. 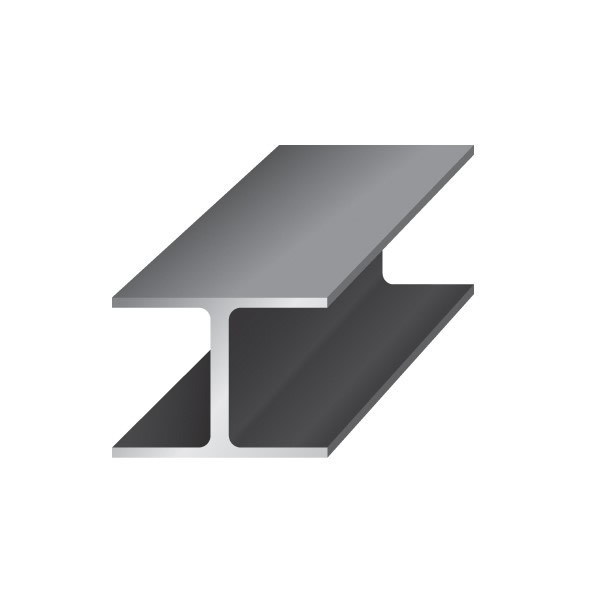 Industrial Metal Supply stocks a wide range of sizes of steel beam for your specific project needs. Contact us today!